Our dependence on dedicated compact cameras is much smaller than it’s ever been, and we have the excellence of smartphone cameras to thank for that. Whether you spend on the mid-range or the high-end, there’s a pretty good chance you’re going to end up with a fairly capable camera in your pocket every day, and that means less chance of using a dedicated camera. But we’re still using them for certain reasons, whether we demand more versatility with an interchangeable lens system, better quality with a better sensor, or just more zoom. In fact, that last one can still make it hard to depend on a smartphone camera, at least until manufacturers work out a way to get beyond 10X in a released phone. Until that happens, the superzoom still makes a lot of sense, and there are two more of those this year. 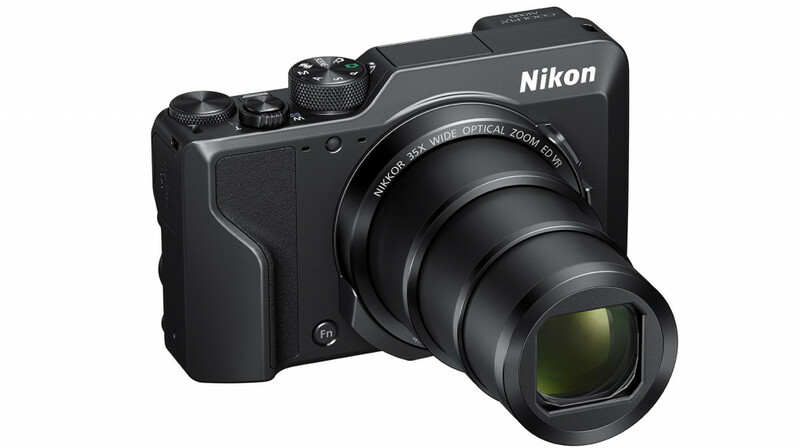 Nikon is starting 2019 with two compact cameras aimed at getting you close while standing afar, though one is definitely more compact than the other. On the less compact side, Nikon’s B600 (above) delivers an SLR-styled compact with a large 60x optical zoom lens capable of delivering up to 120x zoom when you switch digital zoom on and push beyond its limits. 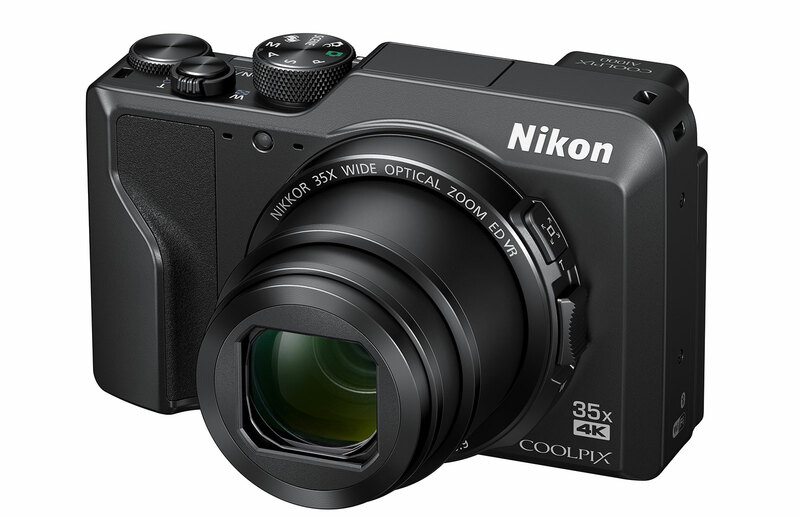 Nikon’s Coolpix B600 offers Full HD video recording, vibration reduction, and a 16 megapixel sensor. 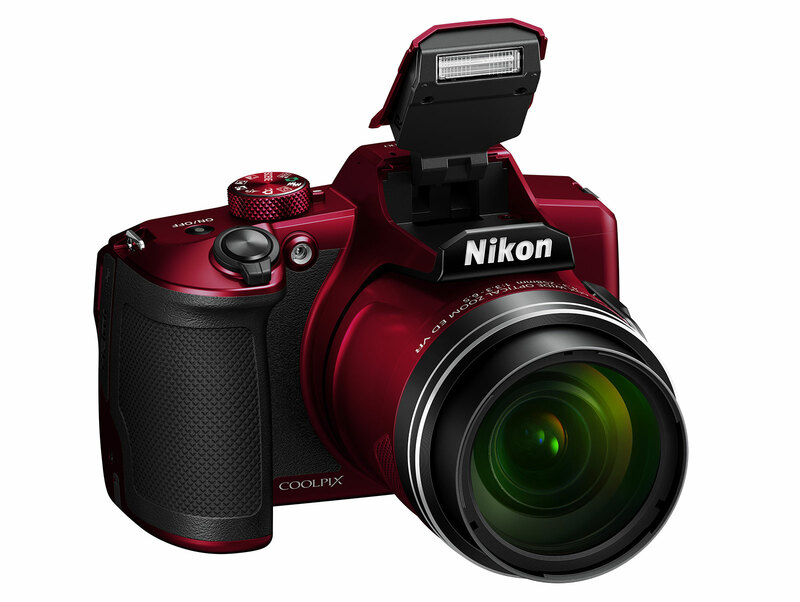 Designed to be a little more svelte and slim, Nikon’s Coolpix A1000 (above) offers 35x zoom in a smaller body. It’s less a super zoom and a little more capable, with a 16 megapixel sensor and 4K Ultra HD video capture, making it just that much more ready for today than its sibling. “These additions to our ever-evolving product line-up exemplify Nikon’s desire to provide an imaging experience that differs from the smart devices, amidst the widespread technological advances we see in consumer products today,” said James Murray, Managing Director of Nikon in Australia. 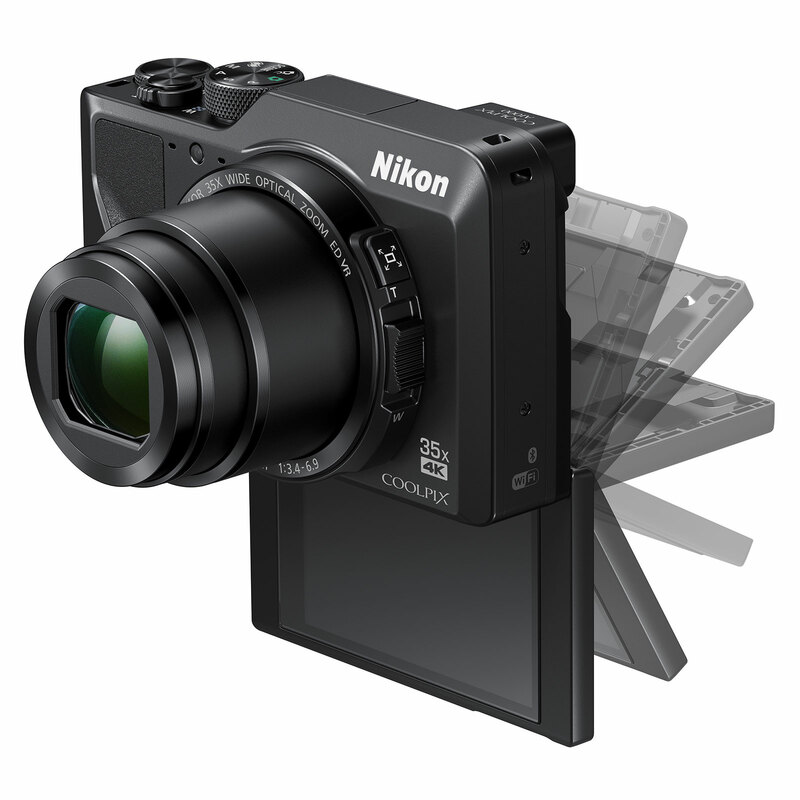 “Great for the everyday user looking to capture high-quality memories in both stills and videos, the Coolpix A1000 and Coolpix B600 promise impressive capabilities suitable for use in any situation,” he said. Both also connect to phones and tablets using Nikon’s SnapBridge function, allowing you to get those images online using your phone and tablet, too. You’ll find them in stores shortly, though Nikon hasn’t released local pricing.